Metal roofing Installations Re-roofing & Custom Projects. 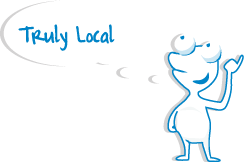 Over 20 years Experience Servicing the Northern Beaches. Are You Building Or Renovating Your Home Or Unit? 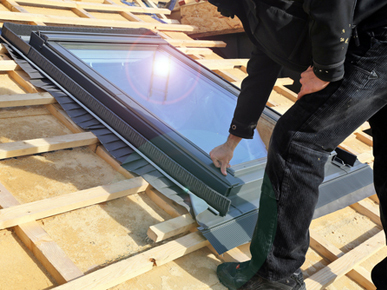 Whether you are building or renovating it’s important you get your roof on as quickly as possible. 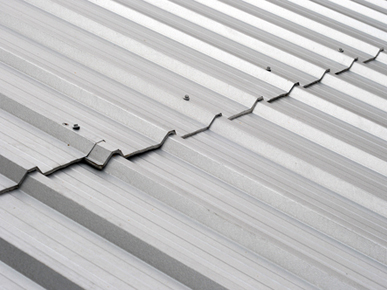 We offer all our clients a speedy and reliable metal roofing and guttering service. We quote and complete every project ourselves – on time and on budget. 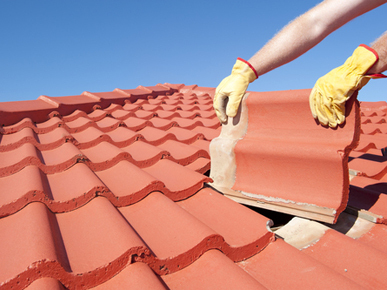 Our small team of experienced roofing contractors works exclusively with builders and home owners. Our ultimate aim is to provide you with affordable metal roofing solutions that look great, are long lasting, easy to maintain and add value to your home. 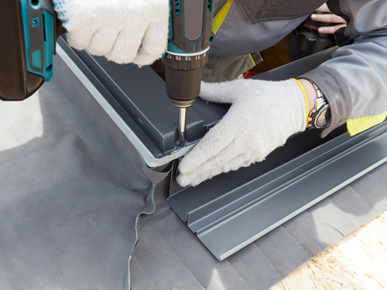 We pride ourselves on our efficiency in getting the job done and keeping the surrounding areas of your home clean and liveable whilst we install your new metal roof. 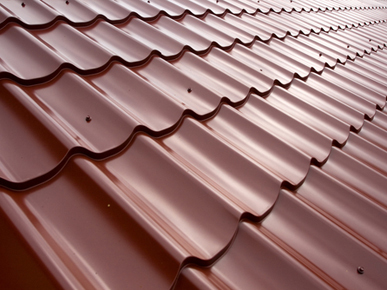 Colorbond steel is becoming an increasingly popular material when it comes to home roofing solutions. Architects and home owners alike are choosing colorbond due to its aesthetic appeal and durability. 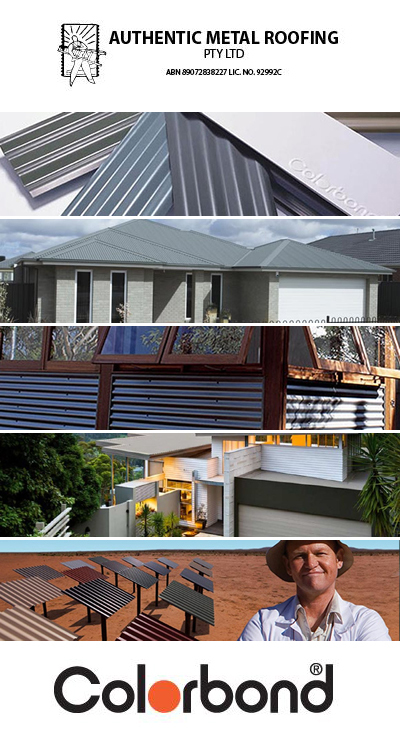 Our Colorbond metal roofs come in a wide range of designer colours and shapes. 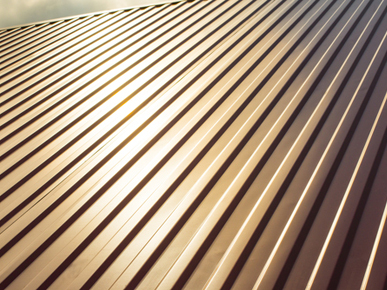 When it comes to designing or replacing your roof you’ll find that colorbond steel is long lasting, affordable, durable and suits virtually any design. We have solutions for all of your metal roofing and reroofing needs.